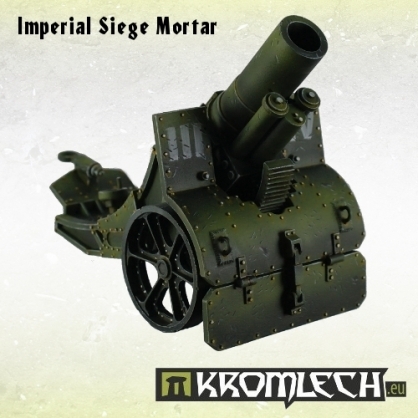 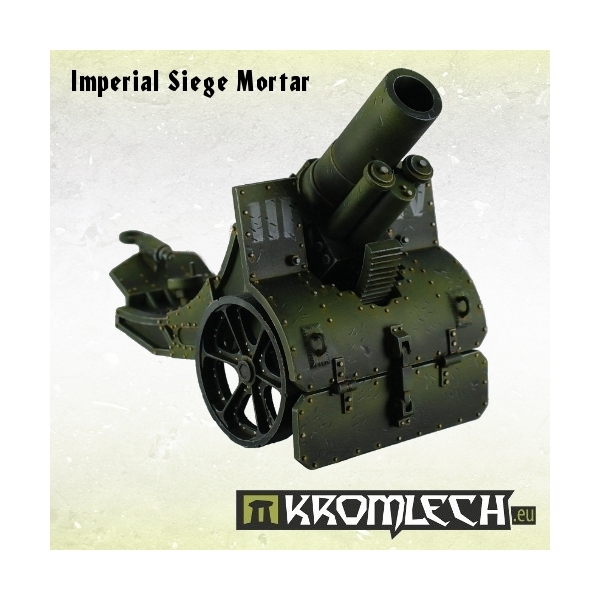 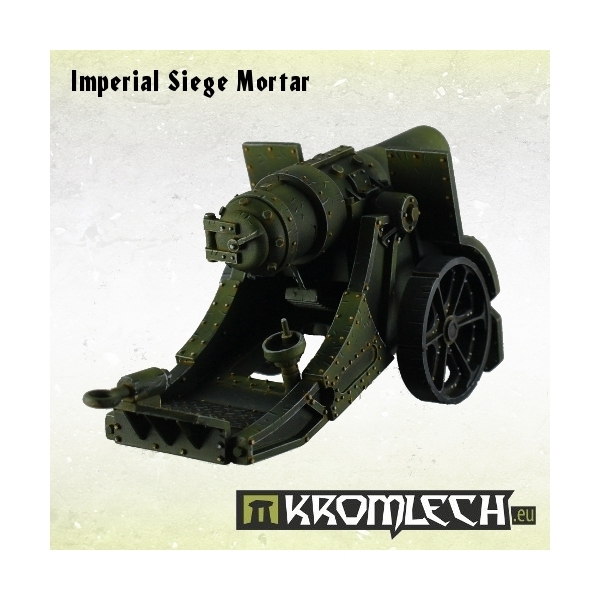 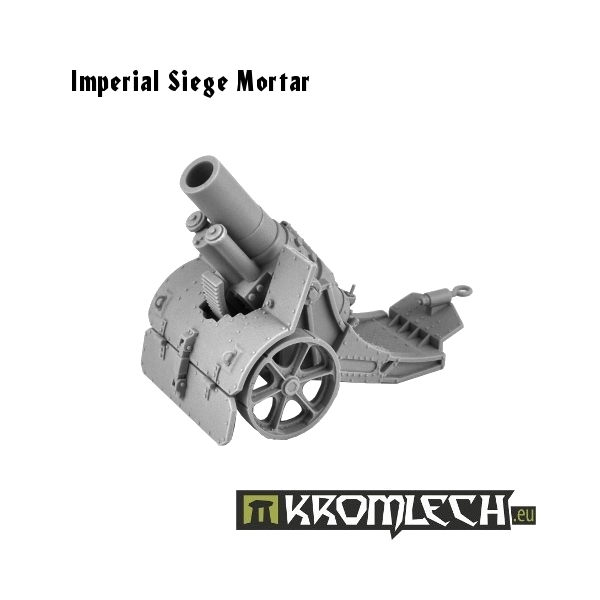 This pack contains one huge Imperial Siege Mortar. 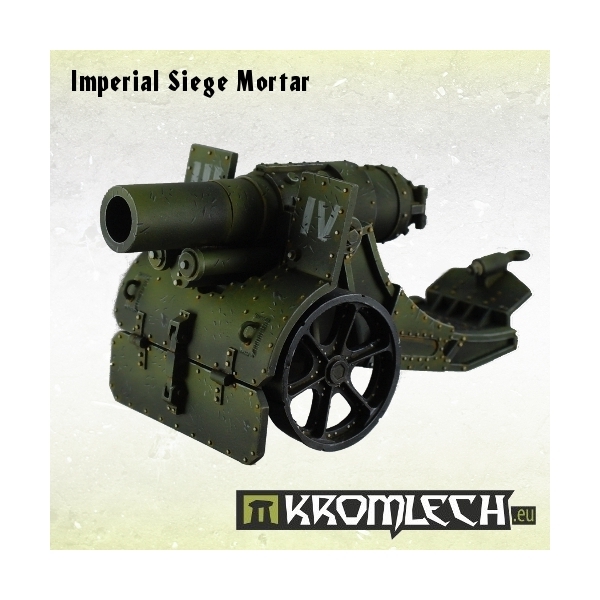 This large calibre monstrosity consist of 17 resin parts. 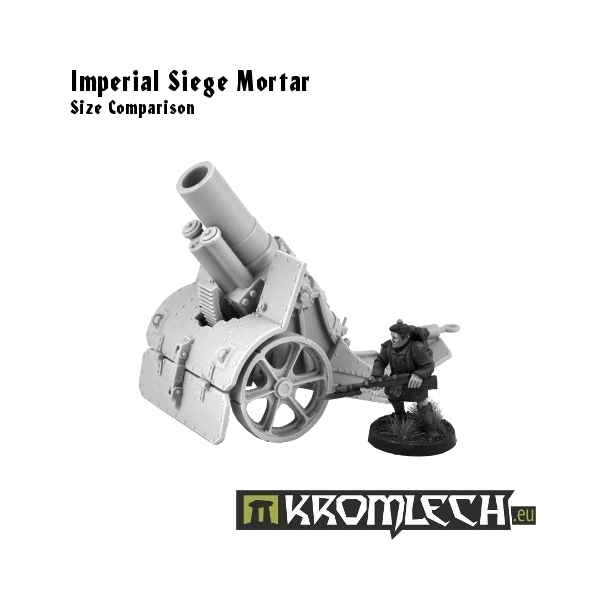 28mm Imperial Highlander trooper for scale comparision only, he's not included. 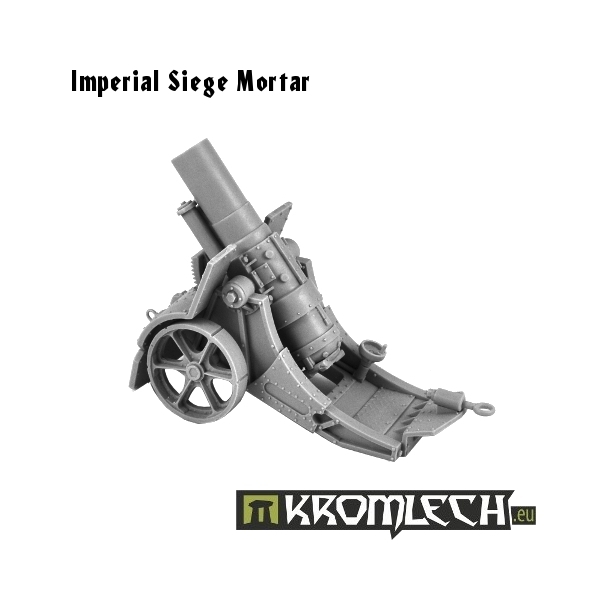 See below for 360* view of Siege Mortar.